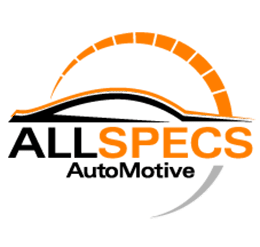 Regardless of whether you have issues with any car electronics, fault lights, or require a diagnostic scan, we can help you out. We also complete electrical repairs to pass your WOF. 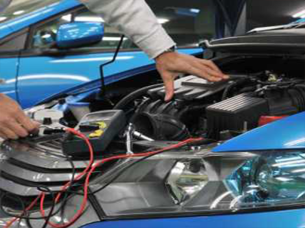 We use some of the latest, state of the art, diagnostic equipment to test your vehicle and uncover any auto electrical problems in Areas like Tullamarine, Pascoe Vale, Airport west, Gladstone Park & Keilor East. Proper testing ensures finding the root of the problem, so when we fix it, we do it right the first time! Our qualified and experienced auto electricians in Tullamarine are committed to providing excellent workmanship on every repair. Heavy Duty & Vintage Starter Motor & Alternative Repairs.